The system works great, don’t get me wrong and it even has a hands-free system as well, but what I’m saying is that a BMW E36 shouldn’t get drilled like that… don’t you think? 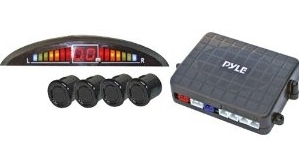 I wrote couple days ago an article about BMW E36 Parking Distance Control (Parking Sensors) and I was very excited to discover that some BMW E36 cars came with a parking distance control system. If you didn’t read my previous post yet, please do before proceeding with this. I’ve decided to dig into this subject more and may be find a DIY about how to install such a system in a BMW if that car didn’t originally have one. So, I was looking for more information about this parking distance control system (PDC for short) and I found that it costs a lot of money. I also found some information about other solutions that I thought are more valuable and I guess more modern for BMW cars. 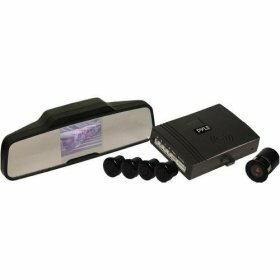 The modern parking systems are actually equipped with camera(s) to help you park your car and see everything that is behind you. These systems are usually very expensive and hard to install, but I found two systems that I thought you’d like to know about. 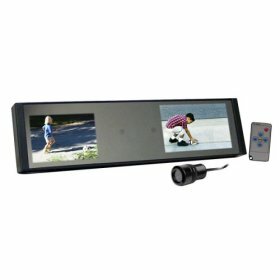 This system is provided with two TFT LCD monitors and you can control brightness, color, and contrast. What I didn’t understand about this system is why they provided 2 monitors with different sizes? Why the two monitors are not of the same size? 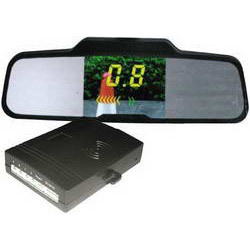 Anyway, I kept looking for more information and I found another system which provides you with a monitor and a digital distance display that is integrated into your rear-view mirror. I think this is much cooler as I hate to make huge changes to the car’s interior. 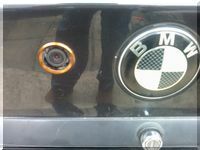 So, I think this system can be used inside your BMW and look OEM a the same time. This Cheap baclofen online, cheap Zoloft. system issues a warning sound when getting too close as well. I think this is much cooler than the previous one. What I still need to figure out about these systems is how they can be installed inside a BMW E36. I think the most obvious thing is to connect the power of this system with your reverse light. This way, the system will turn on automatically when you use the reverse gear. But I still need to know how hard is it going to be to make holes inside your rear bumper and whether they’re going to look good or not. Please feel free to let me know what you think? Do you know of any better solutions?